After a string of bad news coming from the Google Fiber project in the last few months, the company this week announced the acquisition of Webpass, a wireless internet service. 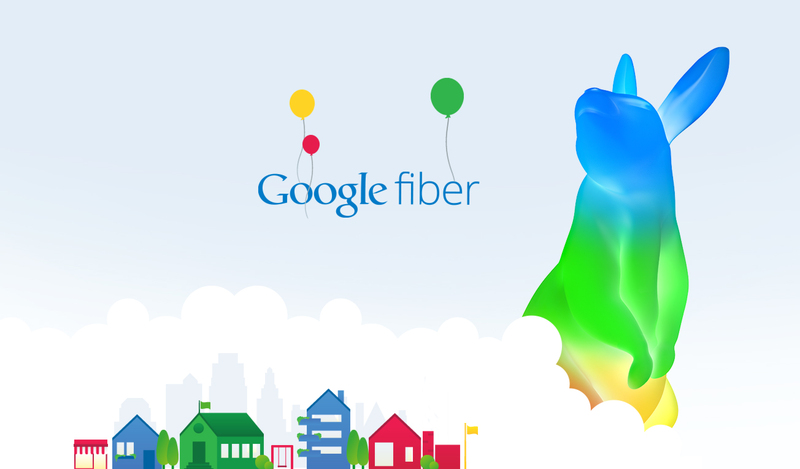 Things weren’t really going well within Google Fiber since rumours started floating around that Larry Page wanted to cut down the employee count in order to reduce costs. To make matters worse Google Fiber recently delayed its San Jose roll out, which led many to believe that the ambitious wireline project’s days were numbered. With no information coming from the company it was left to the readers to conclude whatever they wanted to about the fate of the project. The primary reason Google went after the wireline carrier route was to increase the speed of our internet connections which, according to Google, the major wireless carriers weren’t really serious about. It was true in a way because, as Google kept expanding its high speed connections in one city after the other, AT&T was spurred into action with its GigaPower project, and the company has been slowly building its connections since then. But the carrier business is not at all an easy one, and requires huge amount of capital investment to build infrastructure. The costs for regular maintenance alone are sky high. Google invests heavily in research and development, but the mechanics of a software company vs a proper carrier are completely different. I have always felt that Google had its heart in the right place, but their DNA was just not going to let them build a capital-intensive communications company. The company proved me wrong by steadily expanding into city after city in the United States, albeit at a very slow pace. That led me to believe that maybe they really wanted to get into the business and saw some future in it. But the acquisition of Webpass signals a major shift in its plans. Though there is no indication that Google Fiber’s wireline projects are gonna be rolled back, Webpass will allow Google to use its wireline as well a wireless service to reach user endpoints more easily than with wirelines alone. Broadband services such as Comcast and Time Warner Cable typically enter into multi-year contracts, locking down big apartments and buildings and making it difficult for other players to get a foothold. But as a small player, Webpass has been able to slip through the gaps, which should help Google Fiber reach higher penetration levels at a much quicker rate. This isn’t something that’s going to happen overnight, though. Google will continue to hobble along with its wireline project until wireless technology is mature enough to handle densely populated areas like major metros. Unfortunately, we’re still years away from seeing such technology engulf the mainstream ISP market, but it looks like Google will keep pushing in this area despite concerns over Capex and other overheads. Thanks for reading our work! If you’re reading this on Apple News, please favorite the 1RedDrop channel to add us to your news feed, or Like our page on Facebook. Please bookmark our site for more insightful articles on current and future technologies that are changing our lives.